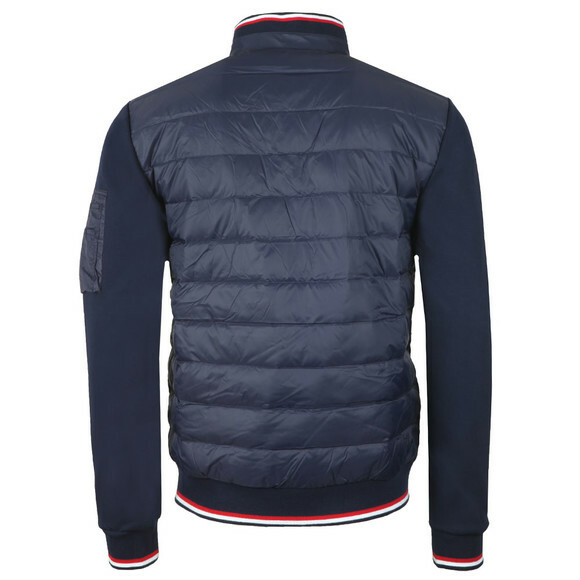 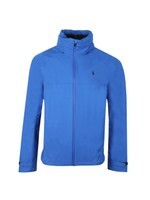 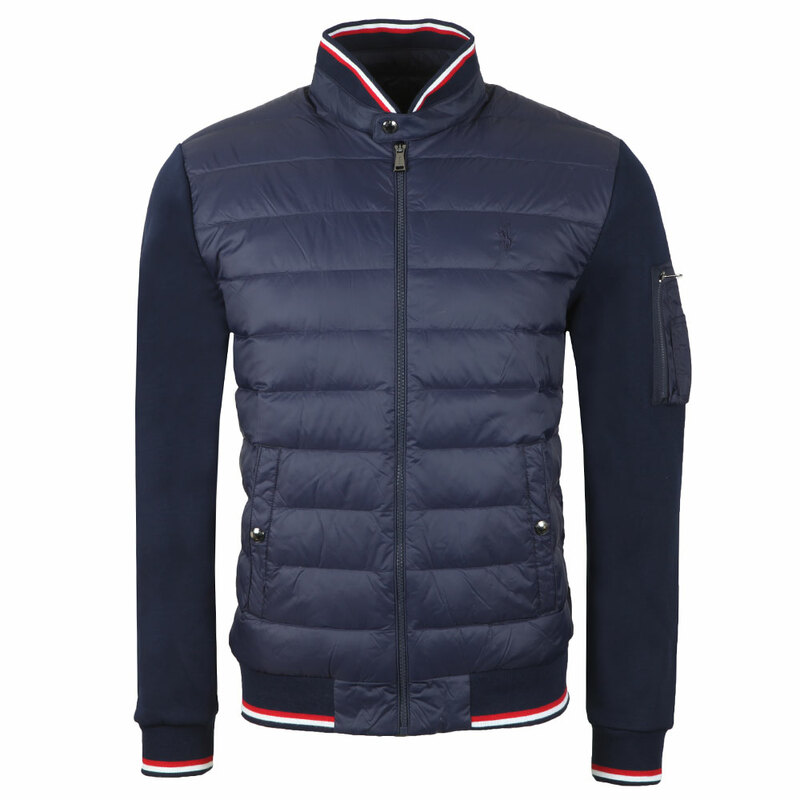 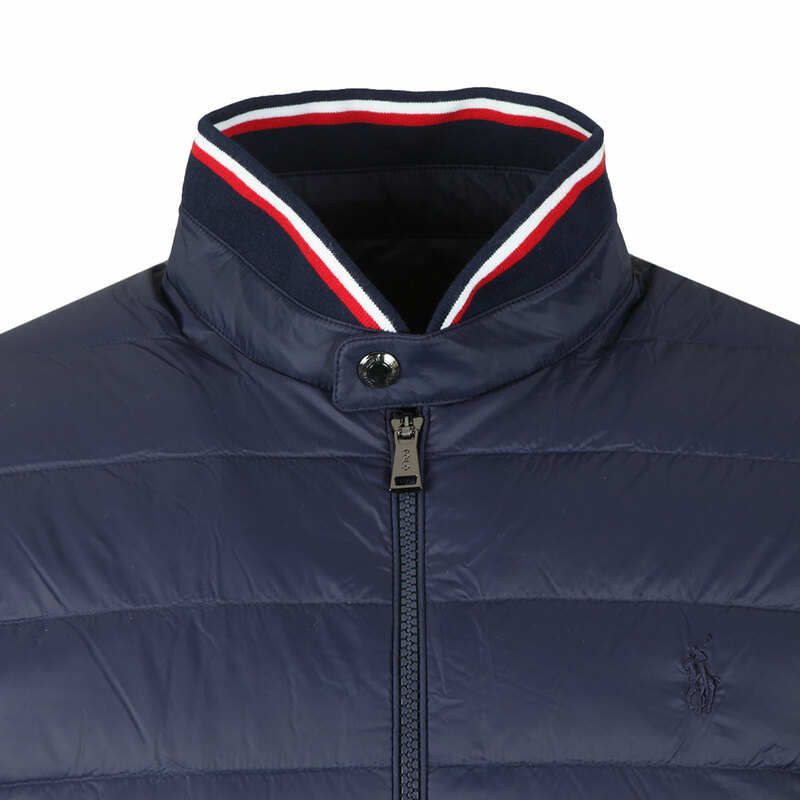 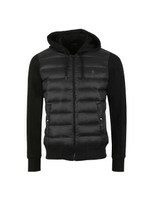 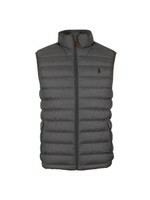 Polo Ralph Lauren Active Fit Hybrid Down Jacket in Navy. 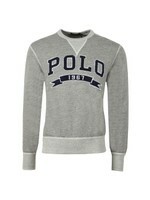 Designed with contrasting sleeves and body. 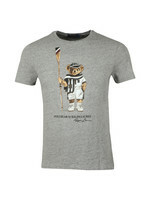 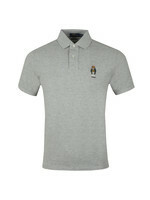 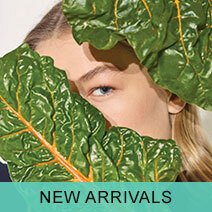 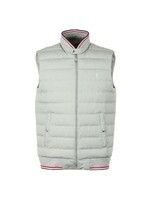 The body is a quilted nylon style with pockets to the waist and an embroidered chest logo. 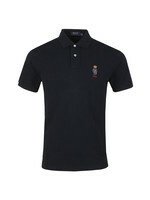 The sleeves are a polyester and cotton blend with elasticated cuffs, detailed with twin tipping.